Hey, JenniSixx taking over the blog today!! When I was a kid, I was a bit of a tom boy and a little dare devil. When Mree and I were little, we lived at the bottom of a hill. I used to take my little BMX bike (I said I was a tom boy) and just fly down that hill! I loved the adrenal so much! Mree was such the typical little girl with her dolls, barbies, and doll houses that she played with all the time. See even back then we were night and day. My favorite toys are a little different. 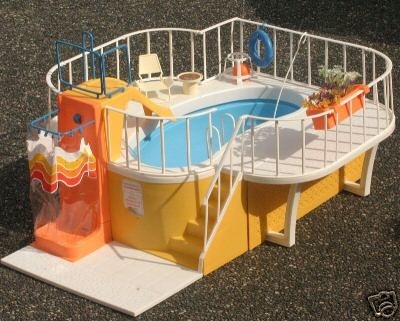 The first on my list was Barbie’s dream pool. I know I know, that’s so girly! However, I didn’t play Barbie with it. I played army men with it! The pool was awesome AND I used to make a mess with it! I’d make my mother fill it up with water, and then spill the water all over the place! I must of made her fill it up 5 times just to play with it for an hour or so. Next up is pound puppies! I took mine with me everywhere I went! I loved him so much! He was all brown with a black nose. I named him Johnny, after my first crush. Yep, even as a child I was boy crazy! Sadly, I lost my pound puppy one day, when I was playing in the cemetery. (don’t ask). I still miss him to this day! But I know where ever he is, he’s happy! Anyone who knows me, knows I’m obsessed with music. 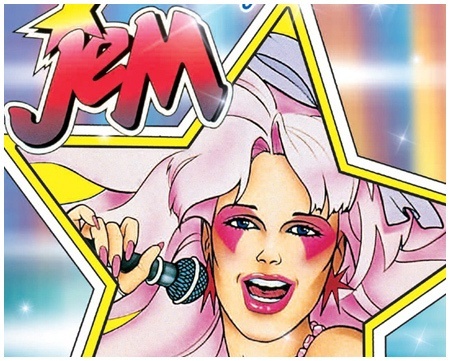 So of course, Jem and the Halograms were one of my favorite shows when I was little! You know as soon as I saw the first show, that I just had to have the doll! First I got Jem, then I got the Halograms! I played with her and them for hours! I also had the microphone! I used to pretend I was her and just sing my heart out! Awww, memories! 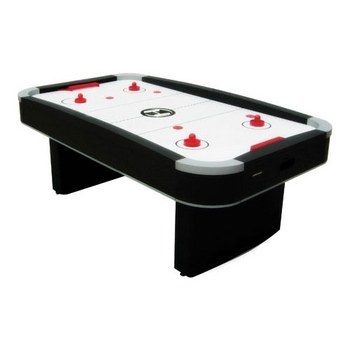 Another toy that I really liked was the air hockey table I got for Easter one year! OMG, I thought it was the best thing ever! I made everyone play with me! Mree was awful at it, but I would make her play me, just so I could I beat her! She eventually got really good at it, and started beating me. So I stopped making her play with me. LOL. I miss being a kid, those were the days! Thanks to Mree for letting me relive a little of our childhood! Let us know, I love hearing from you!! OMG I had that dream pool!! Loved it!! 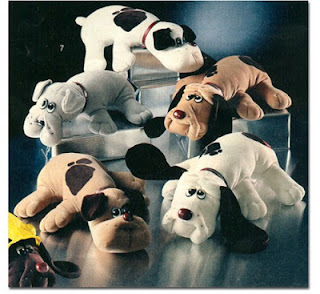 Also - love me some pound puppies - super cute! Thanks for bringing back some great memories for me today! I had multiple pound puppies. I think they are still in our attic!